The small farmer who owns less than 5 acres of land, is the most vulnerable in Indian rural society. He makes up most of the 58% of rural households or approx. 700 million people, who depend on agriculture as their means of livelihood. Technology and progress is not creating a better quality of life for them but rather supporting the big farmer and the business person entering agriculture, more than the small farmer. It is not a level playing field at all. And a single mishap, be it the weather, an accident or a health condition, can easily drive this person to the money lender and future jeopardy. More small farmers are committing suicide suicide today than ever before. DASF aims to improve the efficiency of smallholder farmers and bridge the gap between small farmers and big farmers by providing the critical inputs of credit/capital, advisory services and marketing avenues with the larger objective of creating an equitable world. Coconut farming is one of the business models being promoted by DASF for small and marginal farmers. The demand for coconuts and value added products are set to increase in the near future. Our breeding farms have been in the forefront of hybrid coconut production and research. 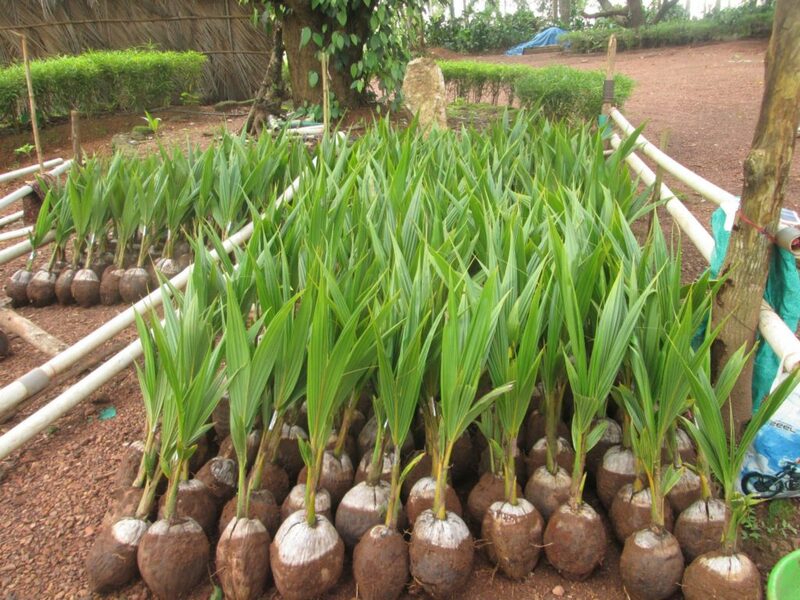 Our hybrids are the best among coconut hybrids and give the best returns on land and capital and produce as much as six times the quantity of sugar compared to any other crop being cultivated now. The income is almost equally distributed throughout the year, with a scope for additional income through intercrops. 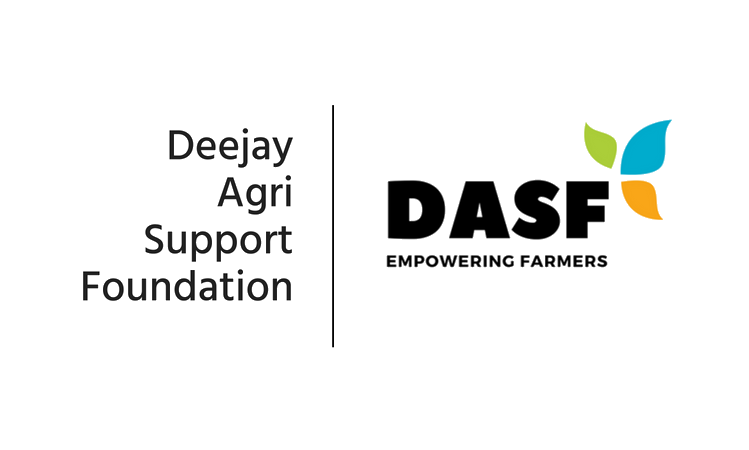 DASF uses the strength of their hybrid farms, a pioneer in coconut hybrid technology to provide the farmer with the best planting material and its team of experts help with the latest technologies in agriculture. 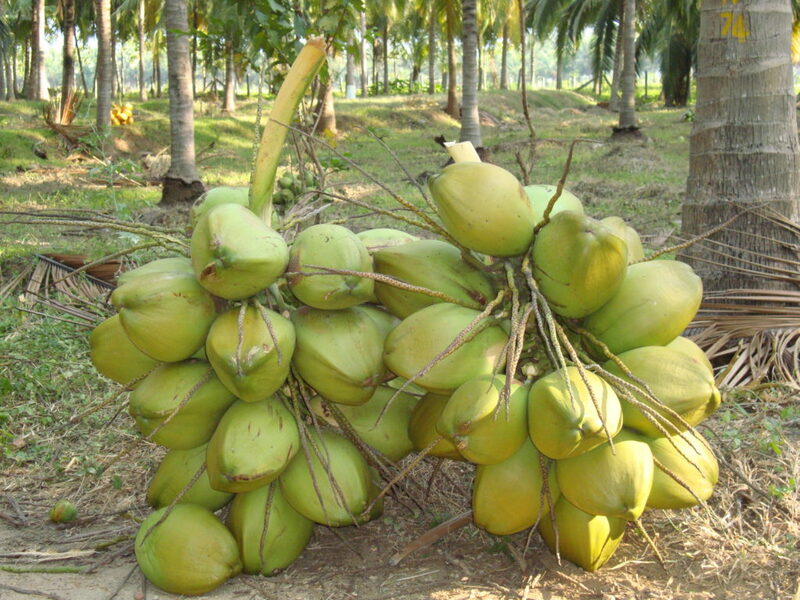 At our hybrid coconut farms, we consider the sale is not complete till the farmer gets the intended benefits. We hold out the same promise to the people of this country on the services offered to the small holder and marginal farmer to be covered under the DASF programme. Big is better” but we look forward to partners who can make “Small is Beautiful” by empowering people and thereby creating an equitable world. Come- Let’s make this world a better place to live in. To learn more about our hybrid palms, please visit www.deejayfarm.com.